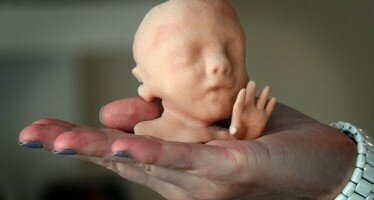 The human fetus is of great interest, especially to expecting parents. So sonograms are customary for most parents, but what if they’re blind? Sonogram images of your soon-to-me born baby are yesterday’s technology. 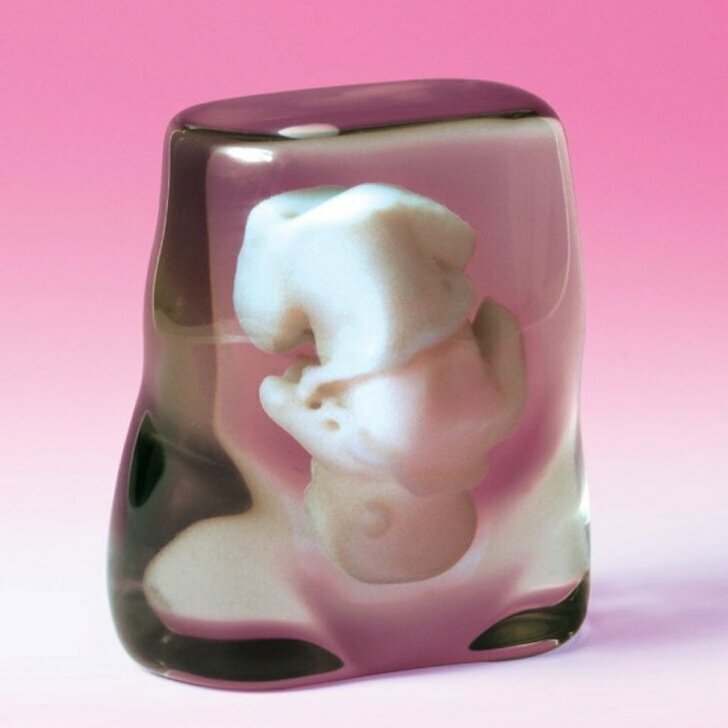 Moms-to-be now can instead have a 3D printed sculpture of the fetus!